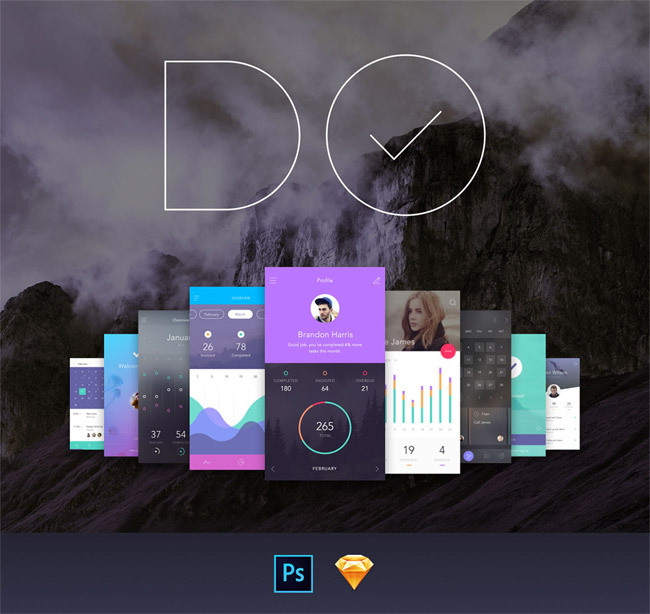 To-Do App Ui Kit is a Flat, Clean and Colorful UI Kit with features enough UIs to build all kinds of apps. You can free download To-Do Ui kit with Photoshop PSD and Sketch types include 130 screens, 10 themes and 250 components. Freebie was designed by Invision you can use for personal or commercial projects.